April 10,2012 was the day that I set up shop with this little blog and I haven’t looked back since. It has been over a year since I’ve had this slice of the internet and one would think I’d be jumping up and down but I look back and see how this place has helped my writing skills grow and I also see how the blog grew as well. 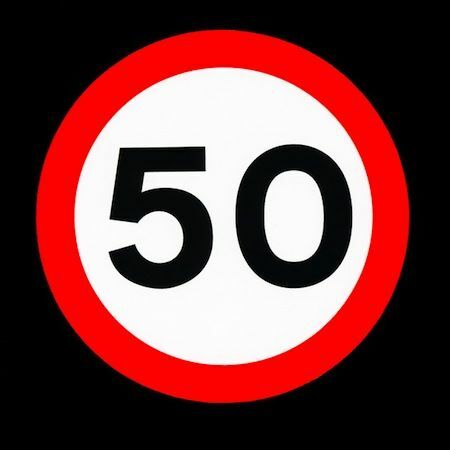 As well to make mention that this post will be my 50th post. Small goals and steps leads up years of good records. My first blog post is called Night Time Adventures. The orginal idea for this blog was just going to be a place for me to write down all the crazy stuff that happens on my way too and from work but with all things you have to keep trying things until you find a groove. I tried to write certain days with themese but the pace was more than I could handle. As time went on, I searched out for more blogs and learned how to become a better blogger. The question had been asked of why would I do this BUT I didn’t waste a lot of time in answering that in this previous blog about Why I do this?. I grew as a blogger and as a writer and started to reach out to other people in the blogosphere and grew the audience who take the time to read my blog posts. I am truely greatfull and thank each one of you from the bottom of my heart for taking the time to read what I have on my mind. I started to find a grove with the style I’ve come to know is lifestyle blogging. I blog about my life and my thoughts & opinions on vary topics. I even saw the Google car and that still to this day was awesome. So with one year done, what do I have planned for year two? I already have taken the next step for the blog and got work done and have the logo created. You’ll be reading about that next week and seeing it on the website. Oh and as well I am getting ready to host a small giveaway. Among all new posts and some kind of side project which maybe even more videos to something more on the audio side. I don’t know yet. Hell, even a collaboration with some other bloggers that I know. Who knows but you should be keeping it here to find out what year two can and will bring. Heya i’m for the first time here. I found this board and I to find It truly helpful & it helped me out much. I’m hoping to present one thing back and help others like you aided me.